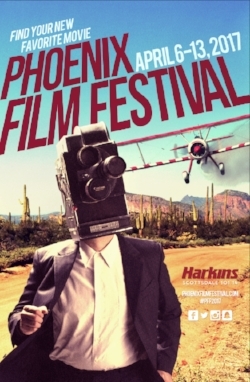 Membership into the Phoenix Film Society also gets you a pass to the Phoenix Film Festival depending on your level. 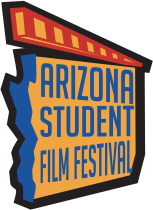 Some members enjoyed 4 different films as part of their membership, while others went to as many films as they could over the 8 day event. 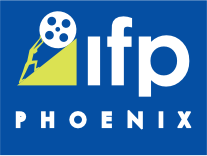 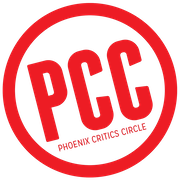 Thank you for being a member of the Phoenix Film Society!